Since entering my 30s, one of my biggest & most consuming tasks has been keeping fit & maintaining my weight. I'm not a foodie so I can't say it's because of food, but I do know that when I'm stressed I tend to bloat. Apart from that, it's a bit of a hereditary thing with my family. So you see I've a lot of things to contend with when it comes to my weight & the whole fitness thing. Over the years, it has been an uphill task with my favourite body size being when I was in Uni and when I was serving in Bauchi. Since then, it's been a seesaw with me being all slim and fit or all plump and heavy. Go on errands yourself instead of delegating: there's always the temptation to send the office assistant on errands to go down the road to buy something or your younger ones upstairs to get your phone that you left charging. Instead of delegating all these tasks, do them yourself. Walk instead of driving: living in an estate or in any neighbourhood of sorts, everywhere is 'around' but there is still the tendency to want to drive to a friend or colleagues' house 3 streets away or the neighbourhood store. I know that feeling & I've experienced it - if you've ever lived in Dolphin estate Ikoyi, you'll remember how everyone used to drive to Okoli - so next time you want to go visit Babatunde or go buy some eggs, just leave the car keys behind and go for a stroll. At work, be enemies with the intercom: i know the intercom is intended for ease of communication when in the office but it eventually just makes us lazy. I'm supposed to have an intercom but I don't mind not having one because it means I've to stand up, go out of my office to the other office or even go downstairs cos I just want to ask someone a question or something of the sort. 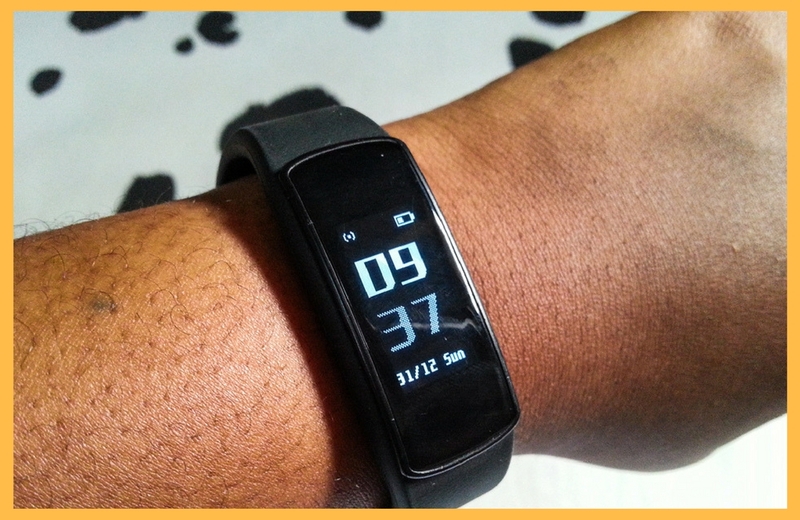 Get a fitness tracker: seriously, this thing changed my life. 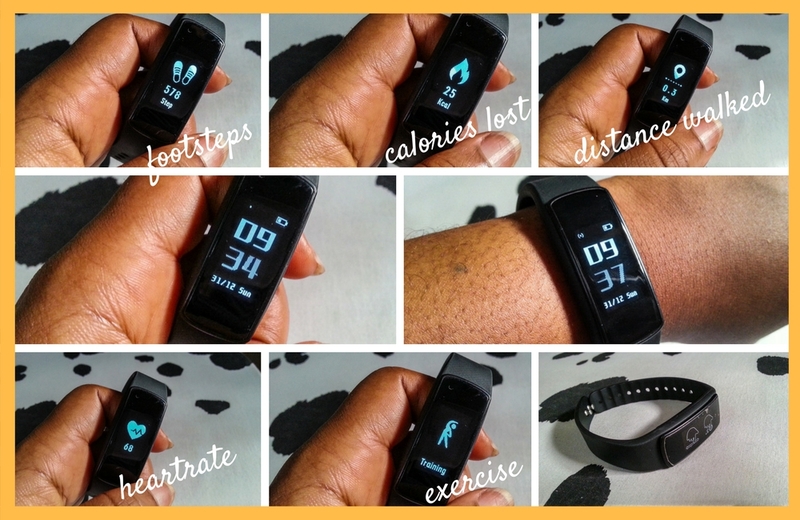 I got this one from Konga and it has made me more conscious of the choices I make throughout the day, from calories in food to physical activity to how fast my heart beats (because apparently, the faster the heart rate, the more fat is burnt). 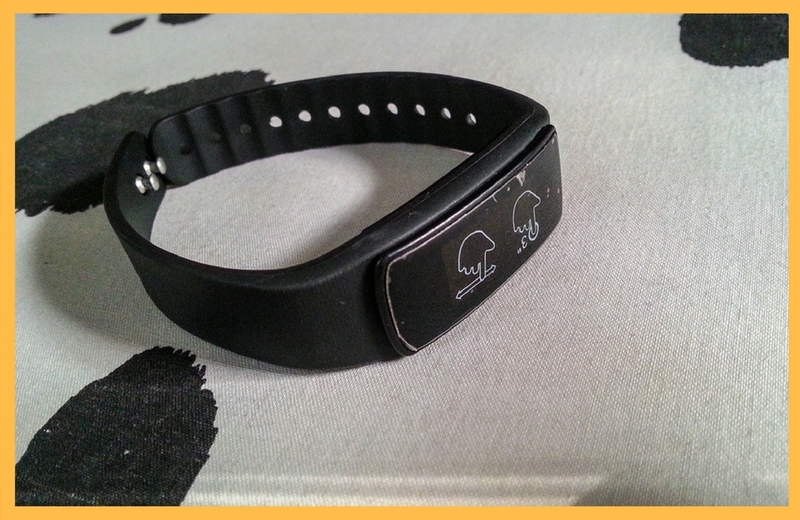 I can also set alarm and reminders, get my message and....the best part - it notifies me when I've been sedentary for too long and it's time for me to get up and move about. Make everything an excuse to move: stand up to close the door, walk to the dispenser to get water, go to the bathroom to get hand sanitiser, stand up to think, literally anything. Above all, what I've learnt is that it's not how much time you move at a single moment, it's how often you move throughout the day that counts. 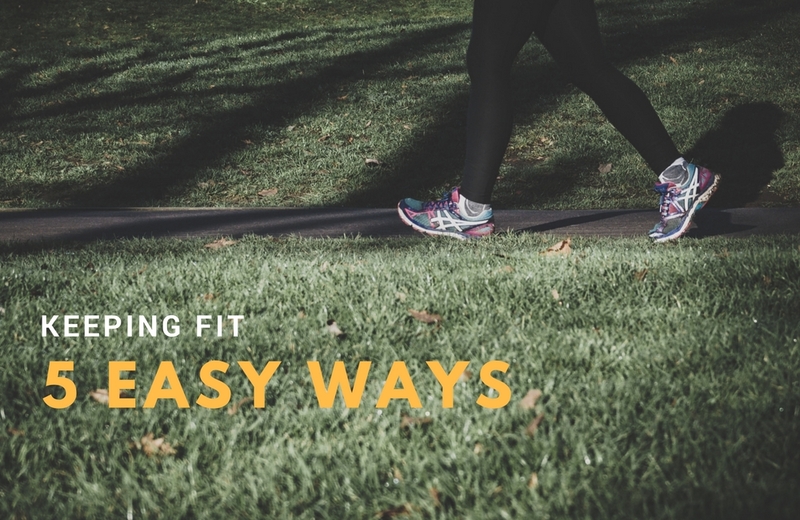 Have you been pursuing a way to keep fit like me? Pls share your own easy tips in the comments.